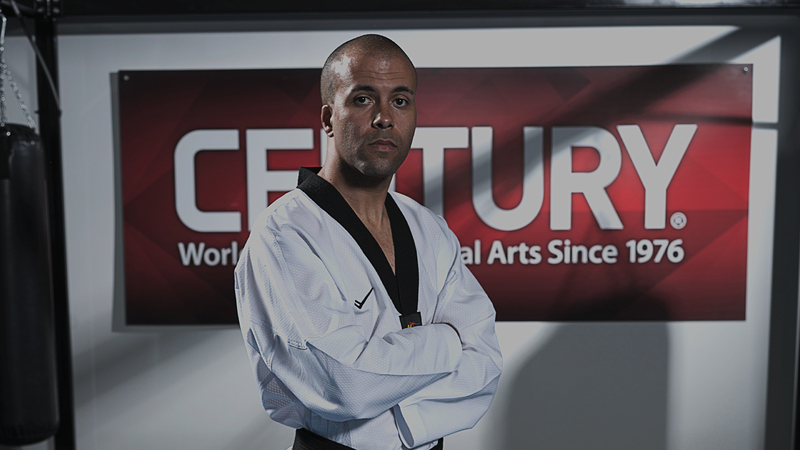 Founded in 1976 by national martial arts champion Michael Dillard, Century began as a one-man operation. His parents garage was the manufacturing shop. His van was his showroom. He traveled all across the country competing on the mat in tournaments and selling uniforms from his van in the parking lot. If he sold enough uniforms to afford it, he stayed in a motel. If not, he slept in his van. There were many years of struggles. But that did not deter Mr. Dillard. Having earned black belts in many styles over the years, he knew that success requires dedication and hard work. Forty-two years later, with the guiding principles of exhaustive research, state-of-the-art product development, the highest level of quality assurance, speedy delivery and friendly customer service Century has grown to become the world’s largest supplier of martial arts equipment. Over the years our products have been used and endorsed by greats like Chuck Norris, Joe Lewis, Bill Wallace, Herb Perez, Mike Swain, Ernie Reyes, and many more too numerous to mention. But the real heroes of our story is you– whether you are a school owner, an instructor, or a student just beginning your martial arts journey, it is our greatest honor to serve you. At Century, we believe martial arts can change lives. And we don’t just talk the talk – we walk the walk. All Century employees have the opportunity to take free martial arts lessons at the company’s two on-site training studios. Classes include Brazilian jiu-jitsu, jeet kune do, karate, taekwondo and kung fu, as well as Cage Fitness and yoga. 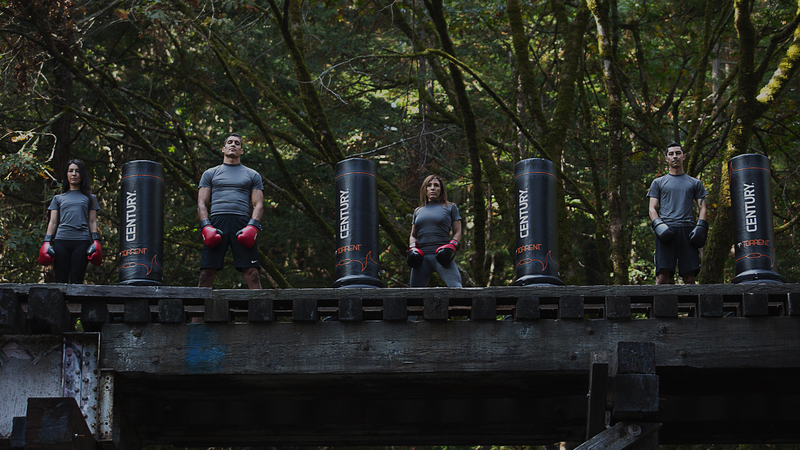 Our passion for the martial arts is stronger than ever. We know that martial arts profoundly change’s lives, and our lives revolve around our commitment to the martial arts. We are a company made up of martial artists, led by martial artists,designing and manufacturing gear for martial artists. We also try and make sure our customers get the best possible martial arts experience. We have a 100% satisfaction guarantee, and we’re constantly innovating to come up with even more fun, unique, practical and useful products. 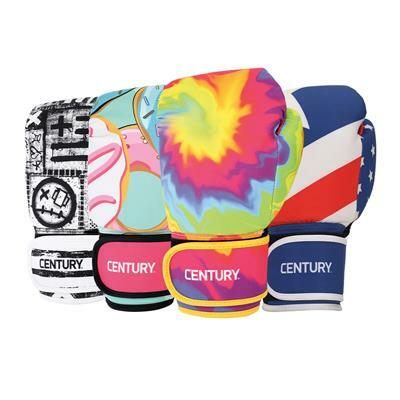 Century is your one-stop shop for everything martial arts, whether you need boxing or kickboxing gloves, a uniform or gi, or sport karate weapons – we have what you need for the style you are interested in. 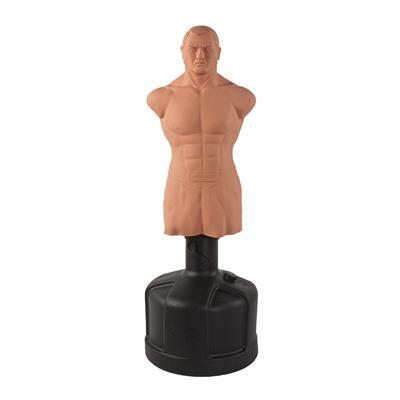 We even offer tactical and home protection self-defense gear! We offer a huge selection of quality martial arts supplies, such as martial arts uniforms and belts which are made right here in our factory! 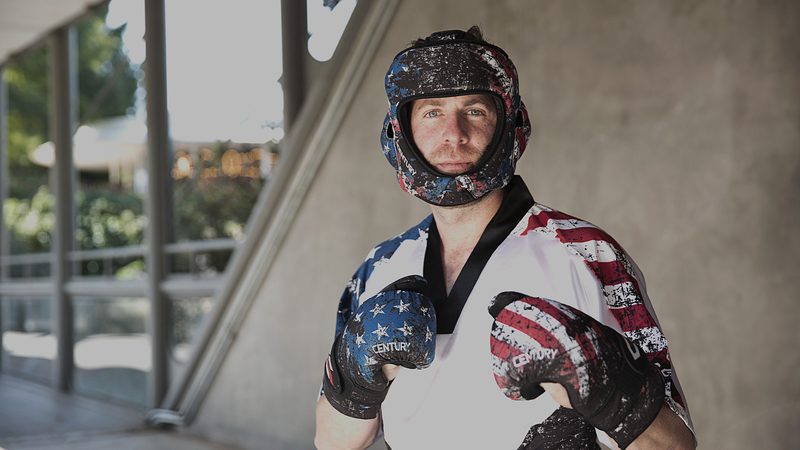 The original Wavemaster® freestanding bags, fitness gear, sparring equipment, and much more. 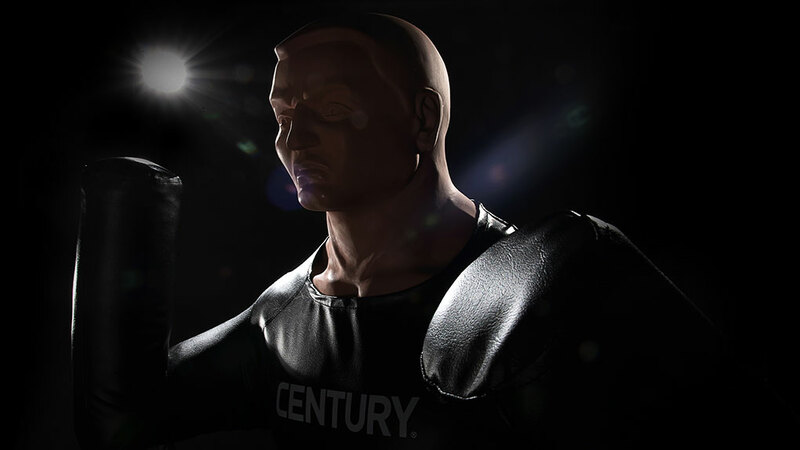 Whether you’re an instructor, school owner, new student, or just an enthusiast of the martial arts, Century has what you need to get the most out of your training. 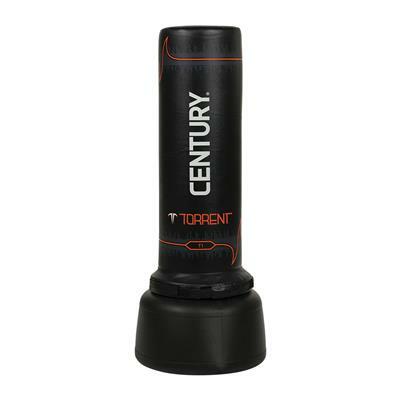 Century’s martial arts catalog has a wide selection of bo staffs, chucks, mats, patches, belt displays and more. 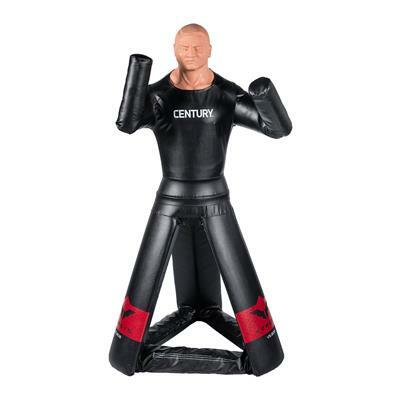 Gain a competitive advantage and advance yourself as a martial artist by choosing the best training gear from Century Martial Arts.